It is an adventure and fantasy based puzzle game which also involves role playing elements. 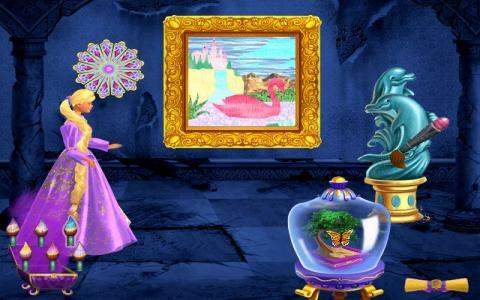 The plot in the game is that the evil witch has turned Prince Stefan into stone and the reason was that she was not invited for the ball. 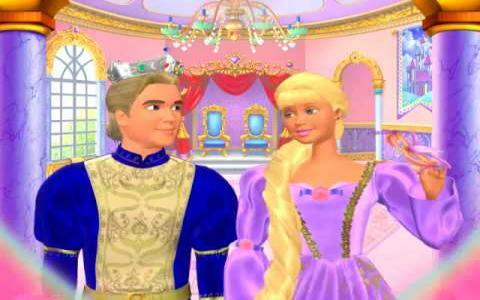 Now Barbie with his dragon has the job to restore both the castle and the prince. 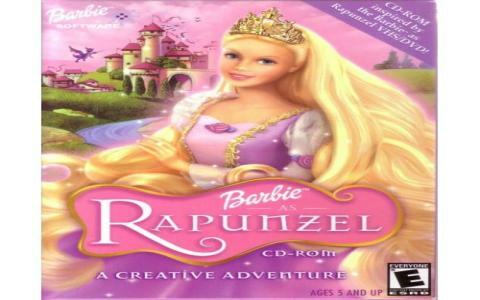 The game involves a lot of creative thinking abilities on the part of the player because you will have to control Barbie to restore the 6 different areas in the castles. 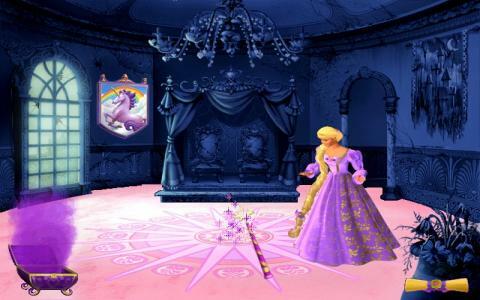 You will need mafic of the wand and the paint brush for the restoration purpose and will use your creativity and imagination to decorate the different areas of the castle for the ball. The areas involve the dining room, the bed room. The throne, the hallway and some other areas including gardens. Every room that you decorate will allow you to acquire a gem and once you decorate all the rooms, you will have 6 gems. The last thing will be to solve a maze and then you can use the gems to restore the prince. The graphics in the game are very colorful and gel perfectly with the fantasy theme and the A1 is really good. The interface in the game is also great and all these features make it a classic in its genre.